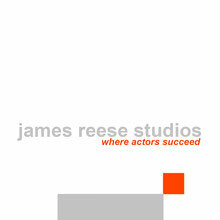 classes - James Reese Studios - Where Actors Succeed! "If you want it. Work for it. It's that simple." All classes take place in a comfortable & a state of the art studio in Santa Monica, California. Classes are kept small and intimate by design. 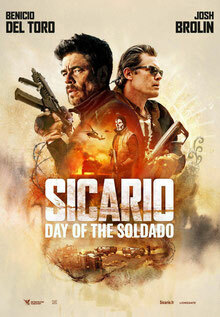 I’ve never been a fan of ‘The McActing World’ of over a billion-served sensibilities. If you are looking for a cramped class room, where you work once a month, with an assistant teacher in training, there are plently out there. James' Studio is not one of them. You deserve to get what you are asking and paying for. 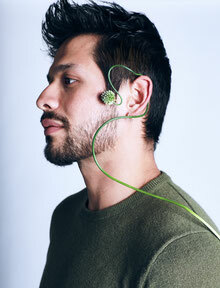 + Classes are ever evolving to keep you fresh and on your toes. + Class includes checking in on Career & Skills. + Where is your head? And how the Class and I can support you in that? Either in the craft of acting or the business of acting. That’s - Mind Gym Time. Everyone works... Every week... and more than once a class. + We work on Cold Reads and other Prepared Material from Current Television & Film Projects. As well as preparing for the stage and applying the differences. + We do a twist on improv that applies directly to auditions and on-set needs. Script Analysis. Silent Movies. One Line Scenes. + Commercials - Our classroom work will even help you in this area of your career. At various times On-Camera work is applied. Top Industry "Guess" Teachers visit from time to time to share their wisdom. Everyone is required to rehearse. If you’ve written something, bring it in and we’ll work on it. + During Pilot Season if a student has an audition the next day or two - They may bring it in and we’ll work on it as a group. There have been times when everyone was working on different auditions for the coming days. It’s an incredible supportive energy. We currently accept all major credit cards, check, and of course cash. + Note: There is an additonal fee of 2.9 % for all credit card transactions. 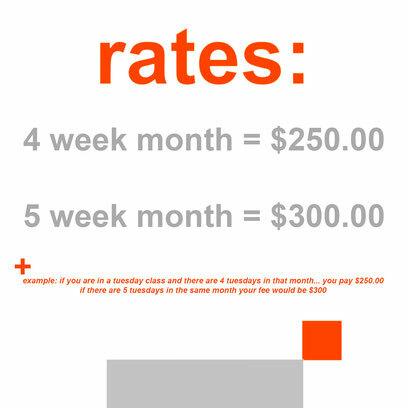 + Payment is due prior to beginning of the 1st class of every month. + Actor is responsible for awareness of Class Time & Rates. if the student will not be attending the upcoming (next) month. Failure to do so, the said student is then still responsible for that month’s fee. Required to pay the full amount. Late Fees will be applied. you have made this professional & responsible agreement. +Late Fees are applied @ $50.00 a week. +Bounced Checks are charged an additional $75.00. When missing a class due to professional acting work (& legit auditions) or extreme family emergencies, you are credited that class. If given reasonable notice. +All other Classes missed are forfeited. Meaning there are no refunds! All are here as professionals. A little glimpse of our classes.